I need some sort of regular, yet stimulating routine to keep me going through this dreary mid-to-late Northeast Kingdom winter. Something apart from the exciting peaks and valleys of law practice. 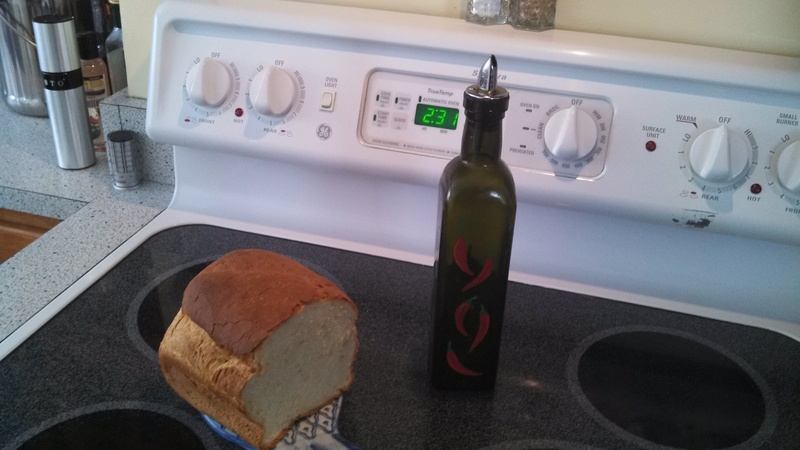 Today, the answer came to me while I was poring over Bernard Clayton’s classic tome: The (New) Complete Book of Breads. It’s a volume that never fails to inspire me, where I always find some interesting recipe or piece of information about baking. Until now, though I’ve just chosen a few recipes here and there that seemed to work for me. But today, I’ve decided to throw caution to the wind. Admittedly my plan isn’t terribly original. Those of you who have seen the fabulous film Julie & Julia will remember how the contemporary Julie, inspired and obsessed by Julia Child, decided to make every recipe in The French Chef–and to blog about it. I’ll never forget the scene when the contemporary Julie has a meltdown in her kitchen after a failed attempt and lies prone on the floor, sobbing. 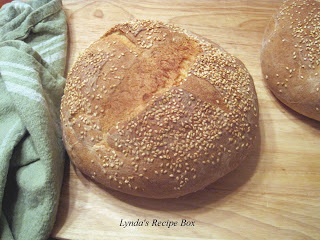 I’m going to see if I can actually make a loaf of bread each day. That might be unrealistic. 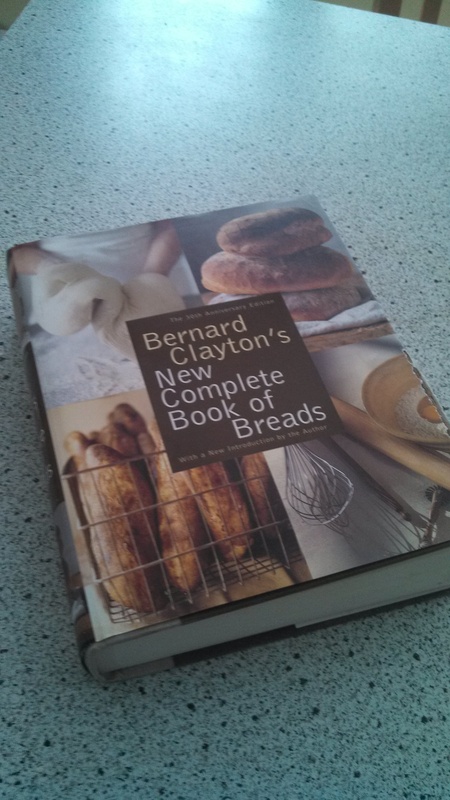 But at the very least, I will try to get through every single recipe in Mr. Clayton’s book and see what happens. In the oven as we speak is Mr. Clayton’s recipe for Cuban Bread, pages 23-24. Here is what it’s supposed to look like. Wish me luck!